in both Blue Crush and Sunkissed color palettes. 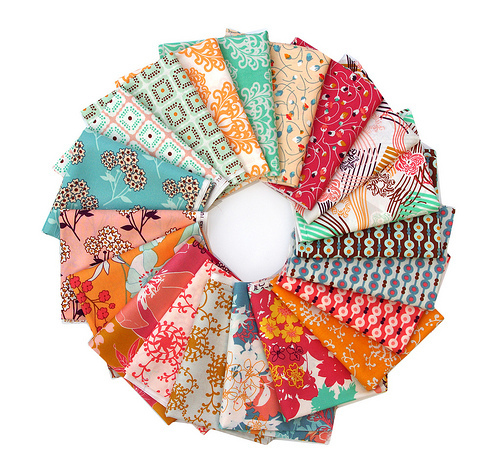 A selection of my favorite prints from the Summerlove fabric collection. 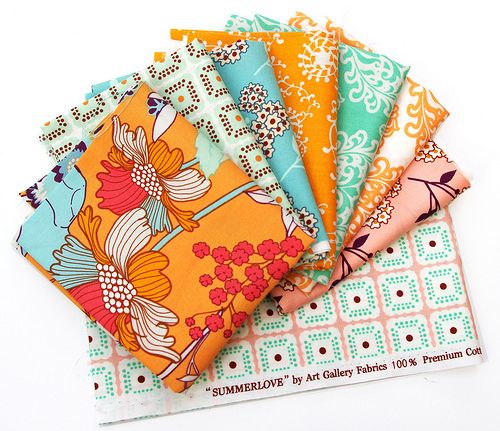 Summerlove is Pat Bravo's latest fabric collection for Art Gallery Fabrics. Admittedly the large scale floral prints are not my normal fabric stash purchase but rather it was the combination of colors and patterns that immediately appealed to me. I am looking forward to getting the rotary cutter stuck into these pretty fabrics. 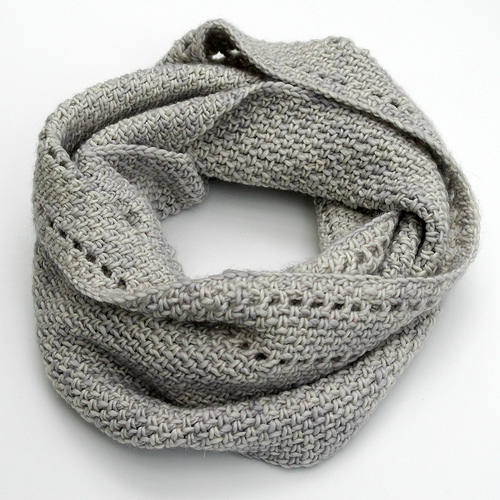 Calm Cowl is a snappy quick finish project (and an easy beginner crochet pattern). 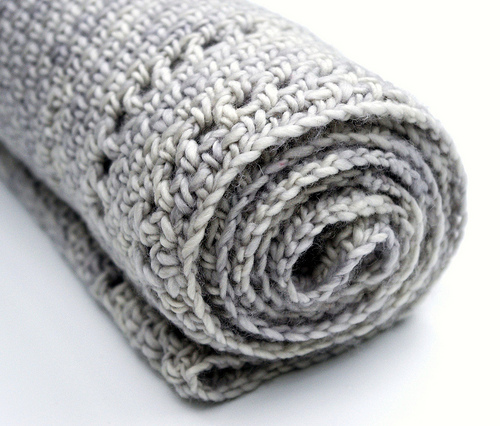 The cowl is perfectly soft and squidgy, and just long enough for a double wrap. I imagine it is going to feature heavily in my attire this Winter season. For more details and photos see my Ravelry notebook. Oh that scsff is darlin. I need to try that pattern. I'm a huge begginer to hopefully I can figure it out. Summerlove is beautiful - I have just the right project in mind for it. Heading over to the supplier websites now to get myself some (hubby will be pleased!). Also your scarf is gorgeous, great colour. Will have to barter with friend for one as I have never been able to master crochet. Love your crochet cowl - gorgeous! Great for the cooler weather ahead. OK you enabler you! I went to Ravelry, got an account, downloaded free pattern (& bookmarked the changes too), then googled Madeline Tosh DK sale & have 6 skeins on their way. This is all YOUR fault-that is my story & I'm sticking to it! (Black Velvet, Black Currant & Robins Egg just in case you were wondering). Thanks for this post. I learned to crochet as a young girl, but now usually limit to edgings as i prefer the drape i get from knitted fabric. However, i am reconsidering; your cowl is quite lovely! Of course Tosh yarn is always wonderful & you have used one of their most elegant colors imho. Btw, have you considered participating in Rav's madelinetosh lovers MadMay event? As fast as you are, you could win some of their fab prizes! That is a beautiful cowl. Love the stitch! Love Summerlove. I never met a Pat Bravo fabric I didn't like. I Love Summerlove, it's just the combination of colors that was used. Love the scarf as well. Its good to occasionally step out of your comfort zone! I can't wait to see what you make out of this lovely fabric.